Finally, after what must be close to fifty occasions of driving past it whilst glancing up at it, have I made beyond its hillside city limits and into Perugia itself. I’m of course now left regretting that this did not happen sooner, but equally happy that lateens they say, is indeed better than never. 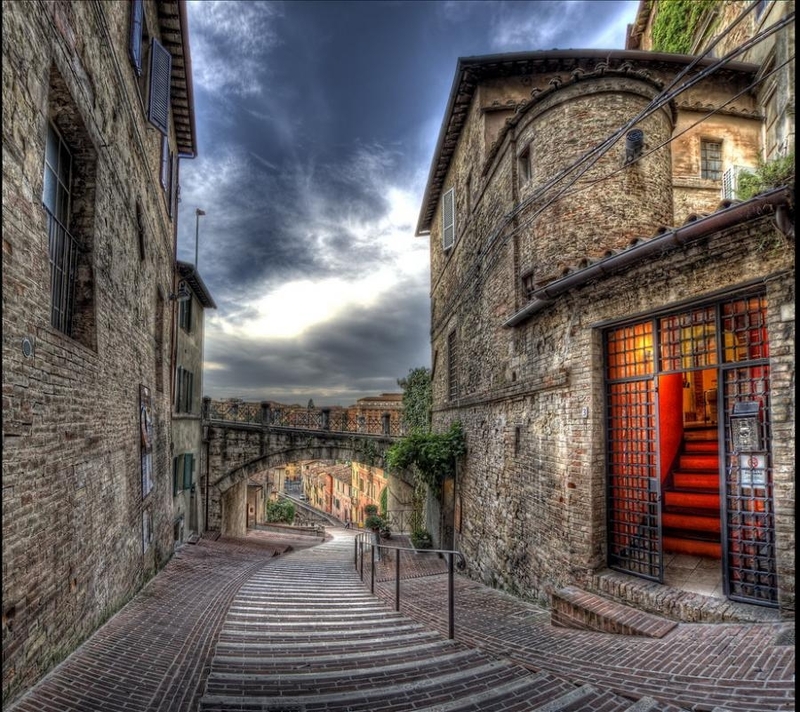 Accommodation – where to stay in Perugia. Hotel Fortuna, Via Bonazzi 19. A classic example of when three are better than five when it comes to stars and their attachment to hotels. This is a lovely little boutique-esque hotel perfectly tucked away just off the principal route high in the medieval heart of town. Our room (we’d gone for one of the superior ones) number 309, had a frescoed ceiling and lovely to have two bathrooms too. The view upon leaving was the above, once more frescoed, salon – where had there been less exploring to do, I could have sat hours with a good book. The staff were friendly, knowledgable and entirely to be trusted, it turned out, on their eating recommendations. Very romantic place. Highly recommendable. Hotel Fortuna. 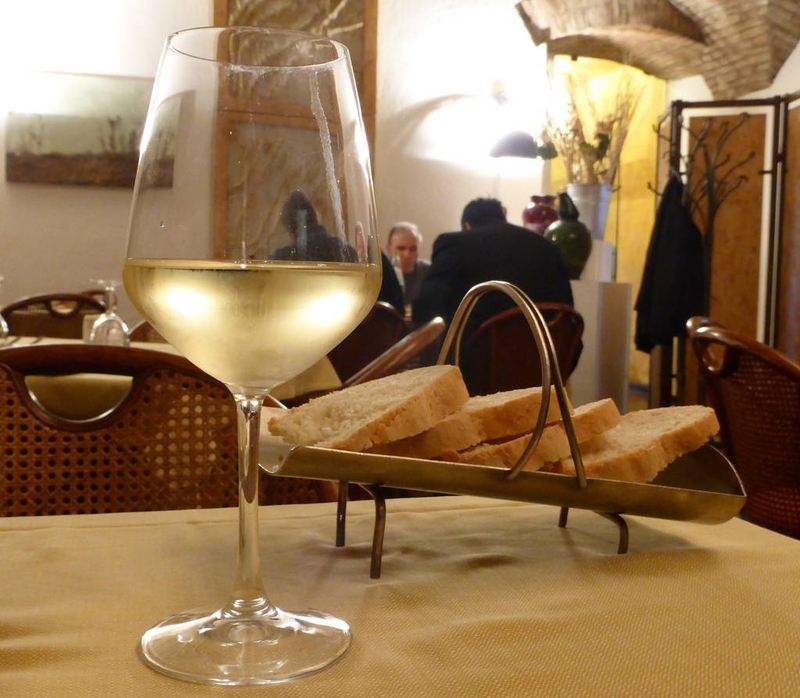 Eating – where to dine in Perugia. I would say between 13.00 and 15.00 in Perugia would be the ideal crime committers time, judging by the quantity of that city’s law enforcers who frequented this place, during our delightfully drawn out lunch. Homemade as you’d expect, good wines, wine cellar-like atmosphere. Not sure they have a webpage, but you can book on this number: +39 075 572 3221. Things to do in Perugia. 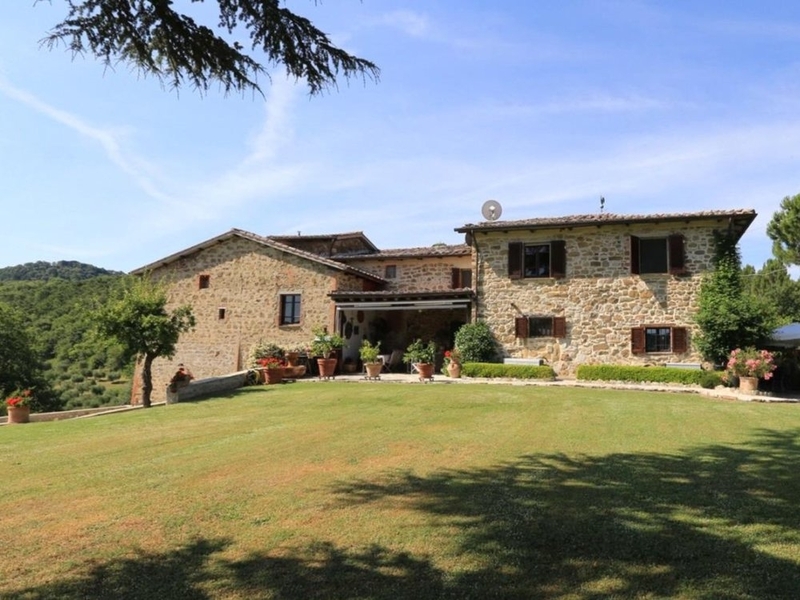 Retreat in Italy – Yoga Retreat, Casella Pioppi, Umbrian Hills. A four-day stay here in splendid surroundings, superbly looked after as well as cooked for and instructed (I am a beginner) in the gentle art of yoga, turned out to be just what the proverbial doctor should have ordered. Now mine had issued no such order, but thankfully I found myself nonetheless visiting delightful hosts Emma and Soudy and being able to fully relax and reinvigorate before what promises to be another busy season of guiding. This is rustic, homely, attention to detail, warm, friendly and professional care rolled into one. Casella Pioppi is located in beautiful hills, perfect for drawing, photographing, strolling in, around 45 mins from Perugia airport. It had never occurred to me to undertake a yoga retreat before, however I am already looking into my next visit. Visit their website here – Retreat In Italy.